Breast cancer patients may have another way to receive treatment that could possibly save the breast after a lumpectomy. Instead of undergoing six to seven weeks of regular radiation treatments after the removal of a lump, some women might benefit from a five-day radiation treatment that reaches the innermost breast cancer tissue where cancer cells reside. Targeted radiation treatments are relatively new compared to traditional radiation regimens. 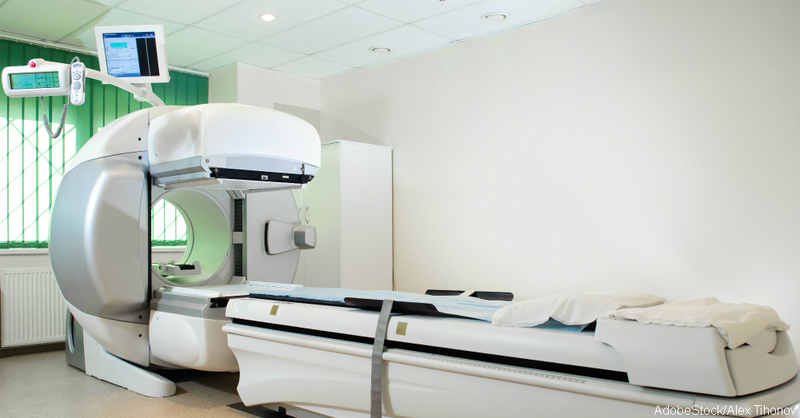 Radiation treatments usually involve a large machine that irradiates an area of the breast with a beam of radiation. The beam lasts for two to three minutes, and treatments usually happen five days per week for up to seven weeks. Targeted radiation focuses on the areas where recurrence is most likely to occur. Minimal radiation hits an area of the breast after a lumpectomy, thereby sparing a lot of the surrounding tissue. Targeted radiation may allow doctors to perform a lumpectomy instead of a total mastectomy. This radiation stays within the cavity created by the lumpectomy as opposed to irradiating other breast tissue. Kristy Gerry says doctors at the Nebraska Medical Center used targeted radiation on her breast cancer cells, and she feels as if nothing ever happened. The 54-year-old survivor says her treatments took just eight minutes twice per day for five days, and a lot of her breast tissue remained intact. Five-day targeted radiation works on an outpatient basis. 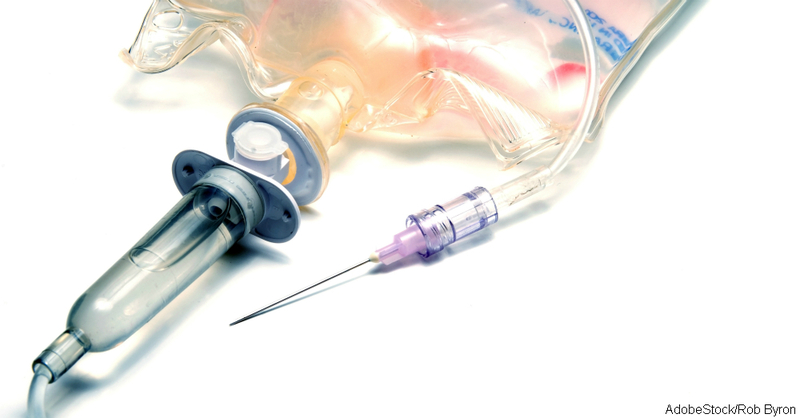 Patients go into a clinic two times a day for five days to receive high doses of radiation through a balloon catheter inserted through a small incision in the breast. The balloon stays inside the breast during the five days of treatment. Technicians connect the other end of the catheter to a machine that delivers radiation to an area just three-fourths of an inch in diameter within the breast where doctors previously removed a lump. Considering 40 percent of women opt to get a full mastectomy during early-stage breast cancer, targeted radiation treatments could be one option for women who want to save more breast tissue without an invasive procedure. Targeted radiation therapy may not be for everyone; talk to your doctor about your treatment options. Do your part and tell the White House to require doctors to inform women about all of their breast cancer treatment choices.